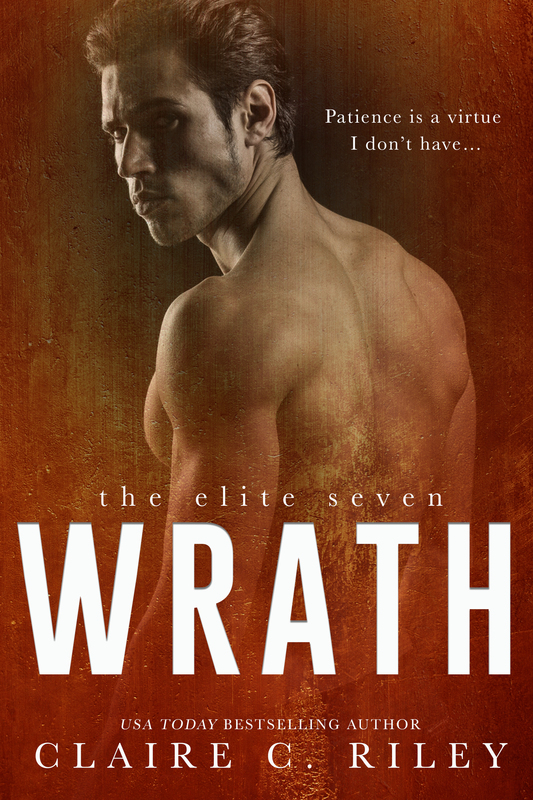 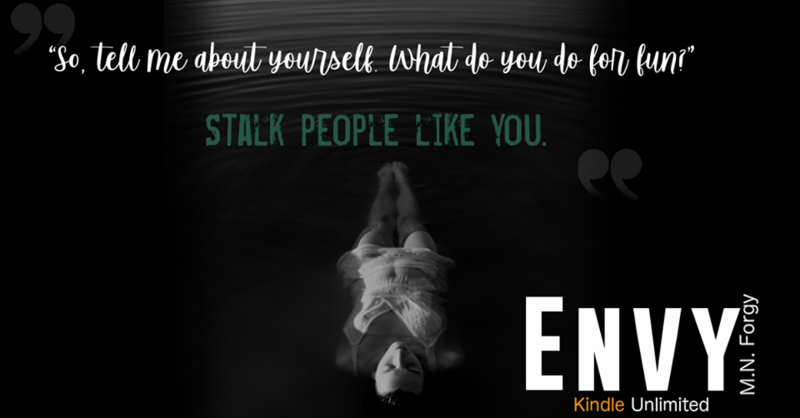 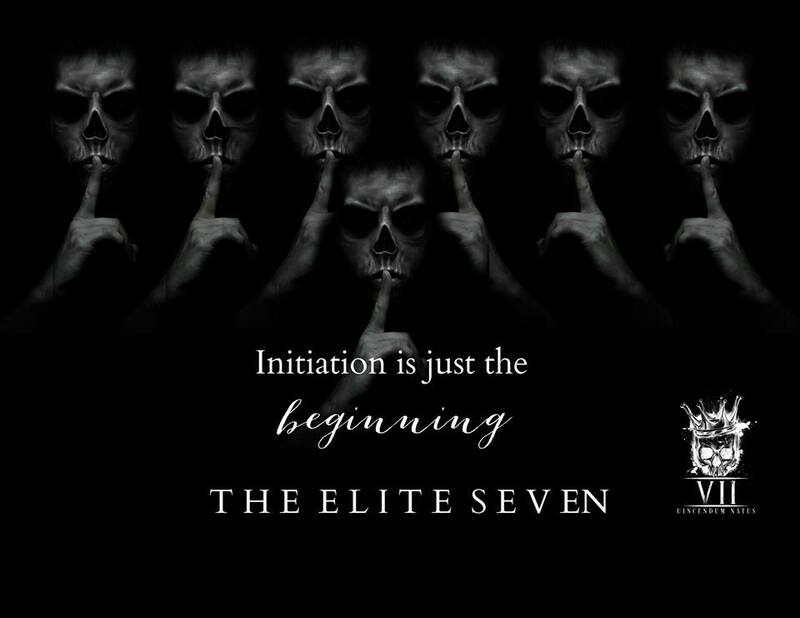 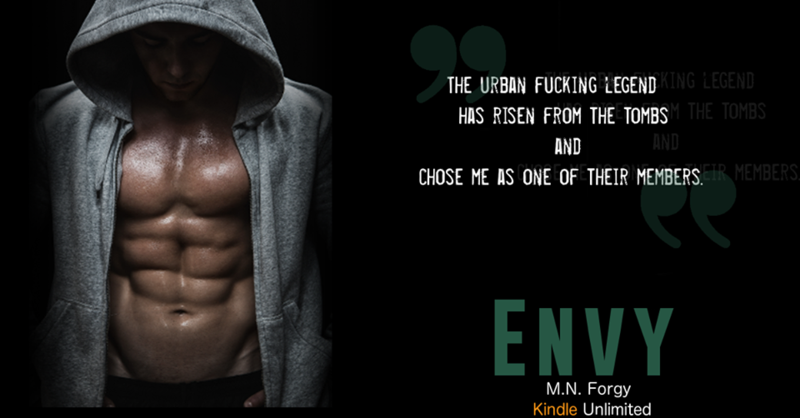 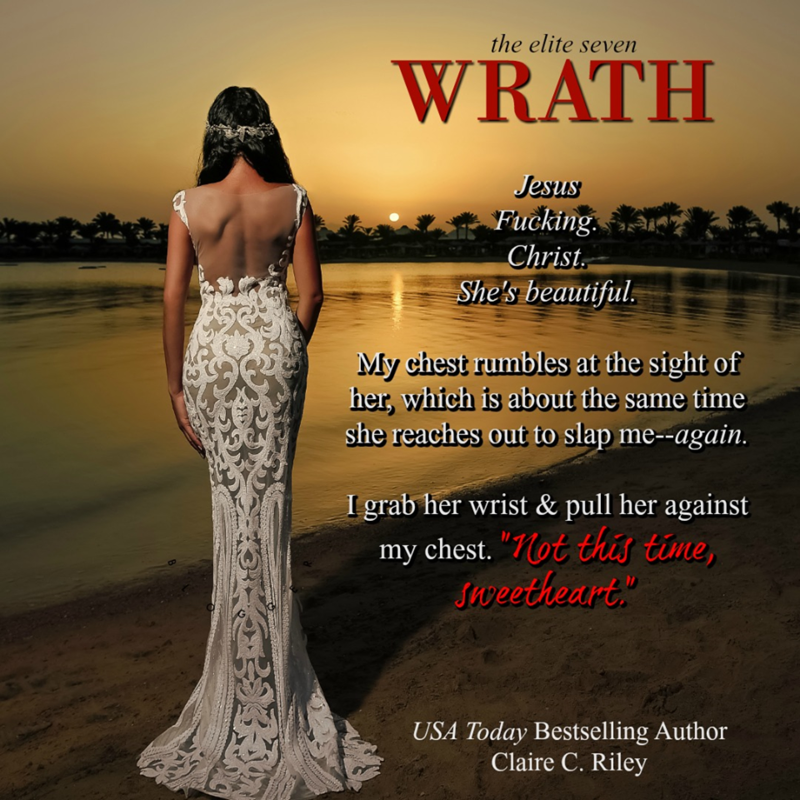 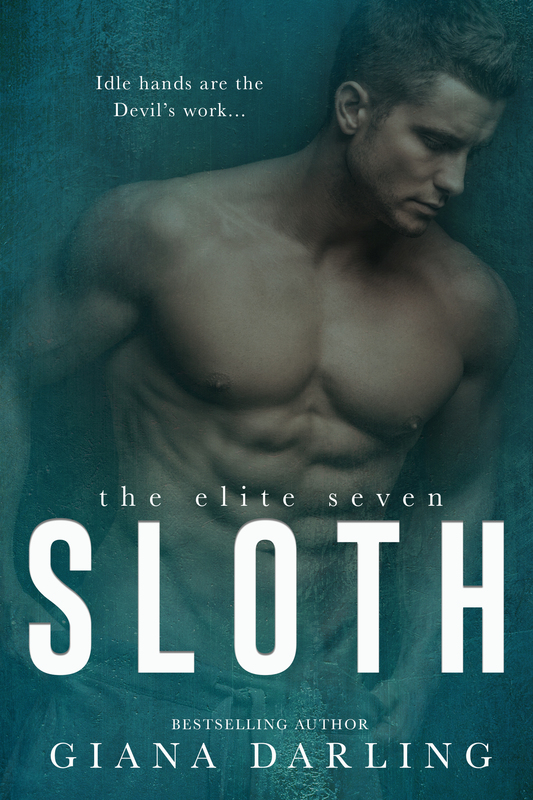 Release Blitz: Wrath By Claire C. Riley! 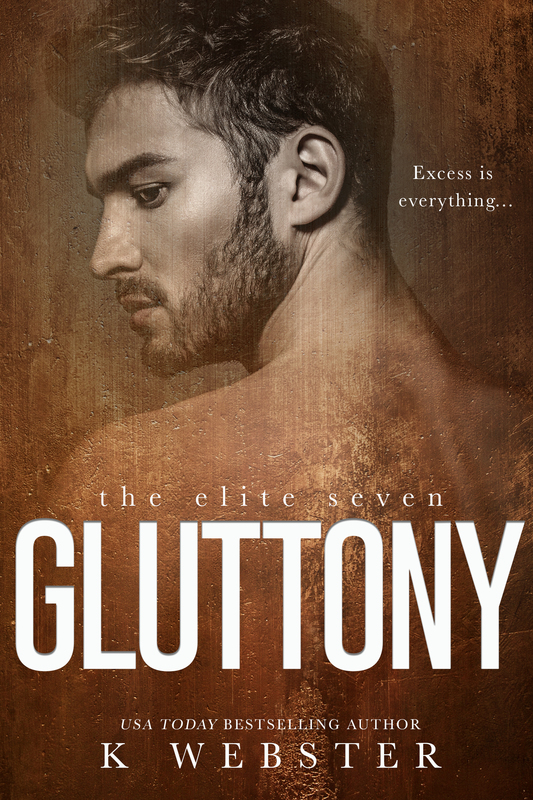 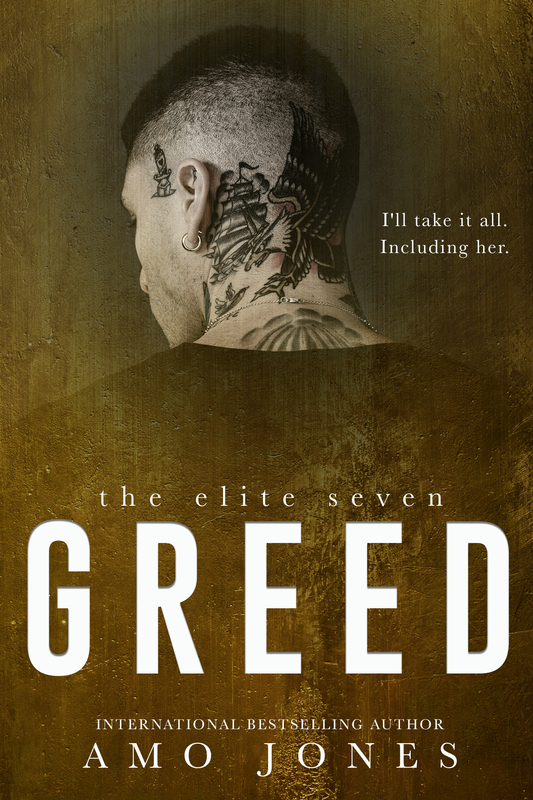 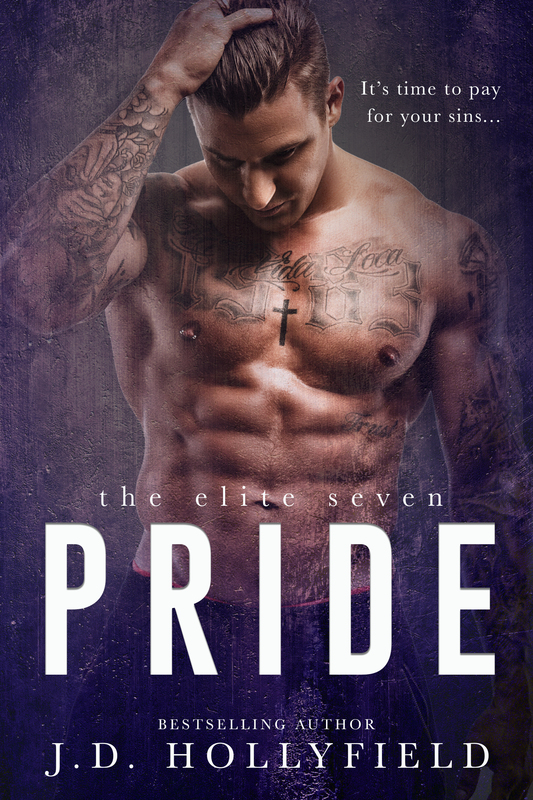 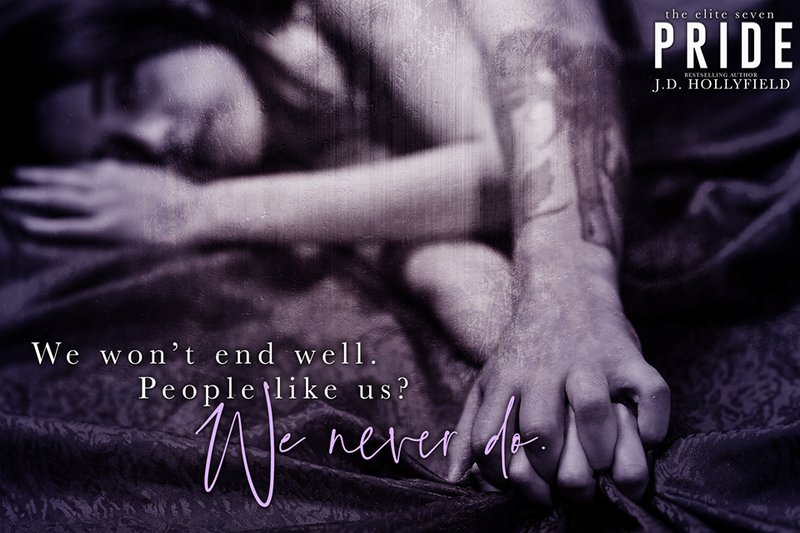 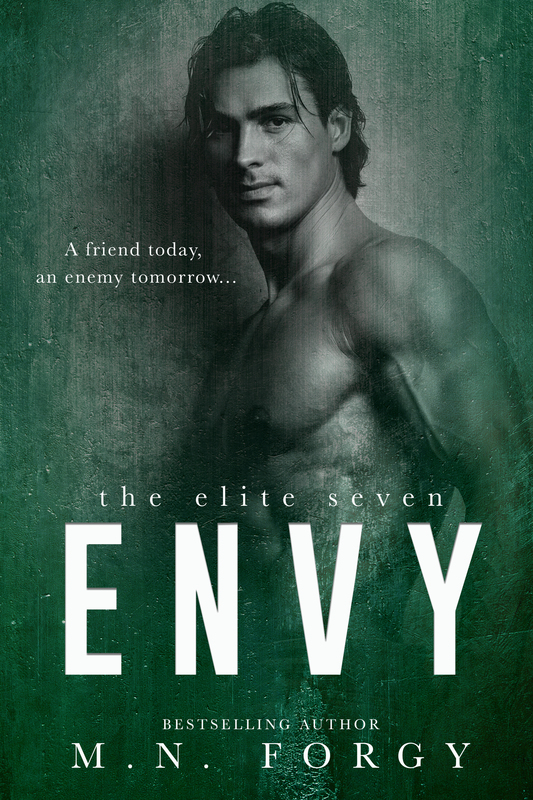 Release Blitz: Pride by J.D. 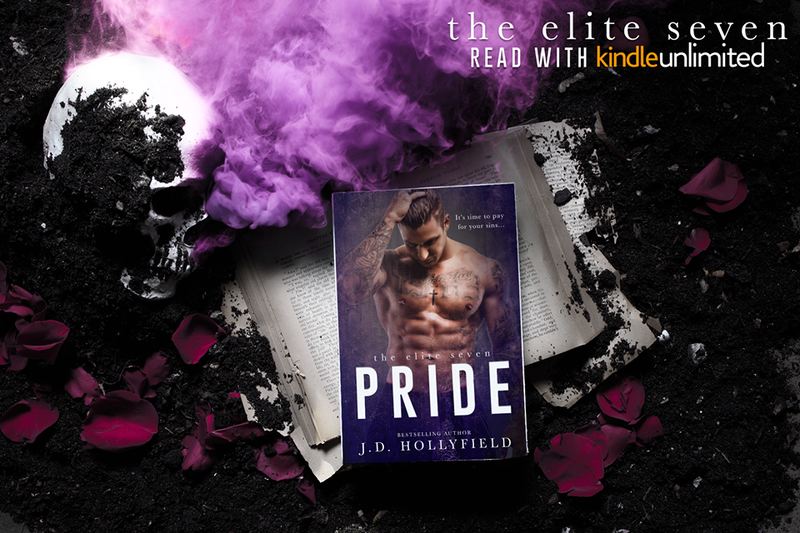 Hollyfield!